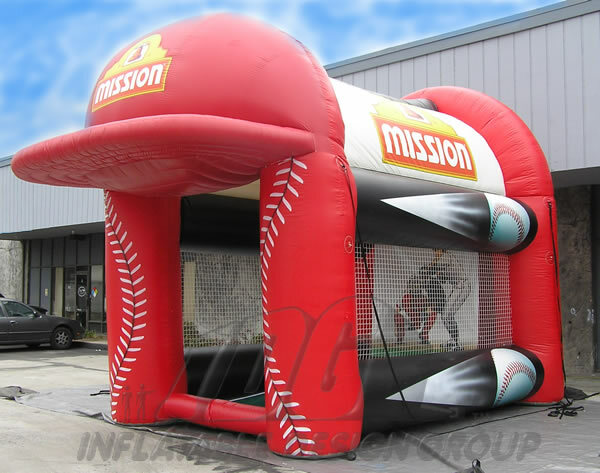 Inflatable games bring to life a special promotion or product and can be inflated within seconds! 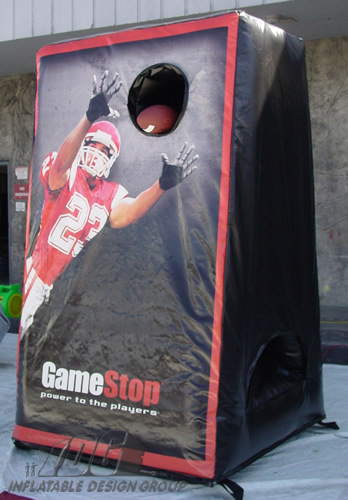 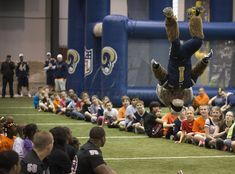 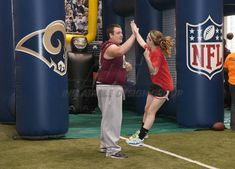 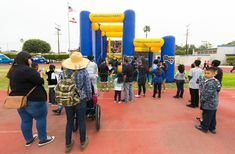 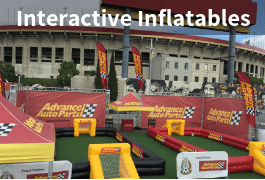 Wondering what inflatable game to bring to your next event? 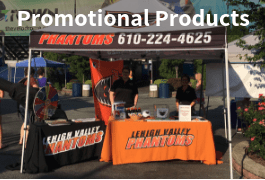 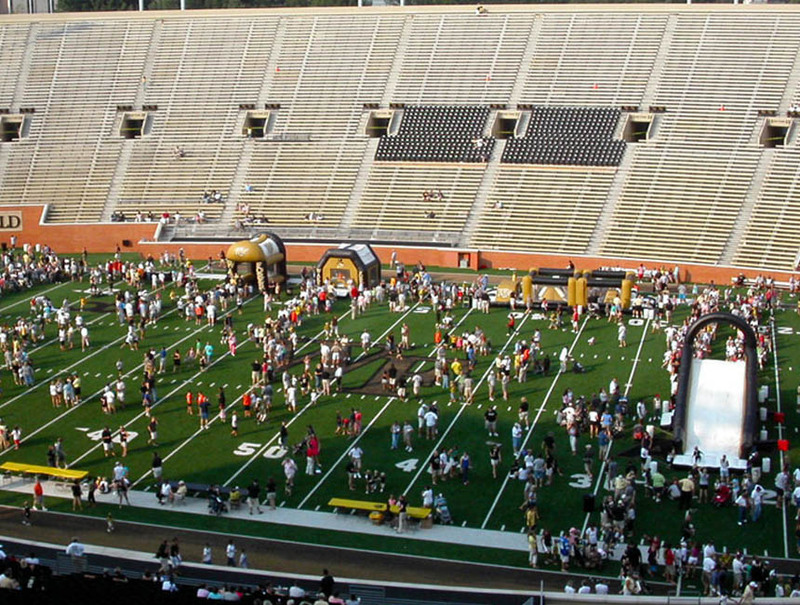 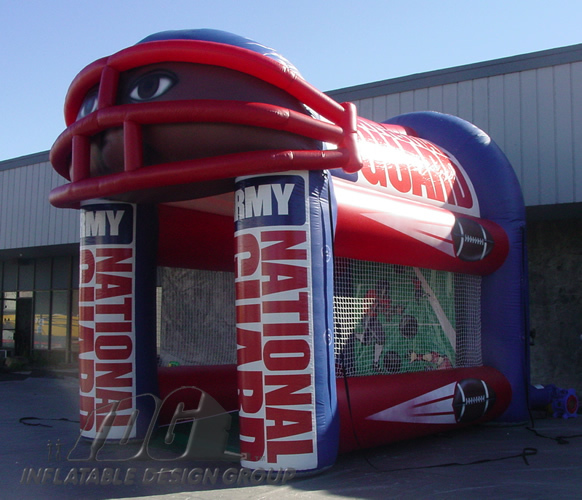 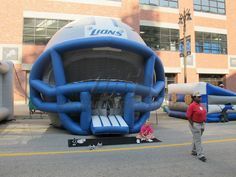 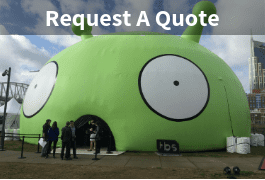 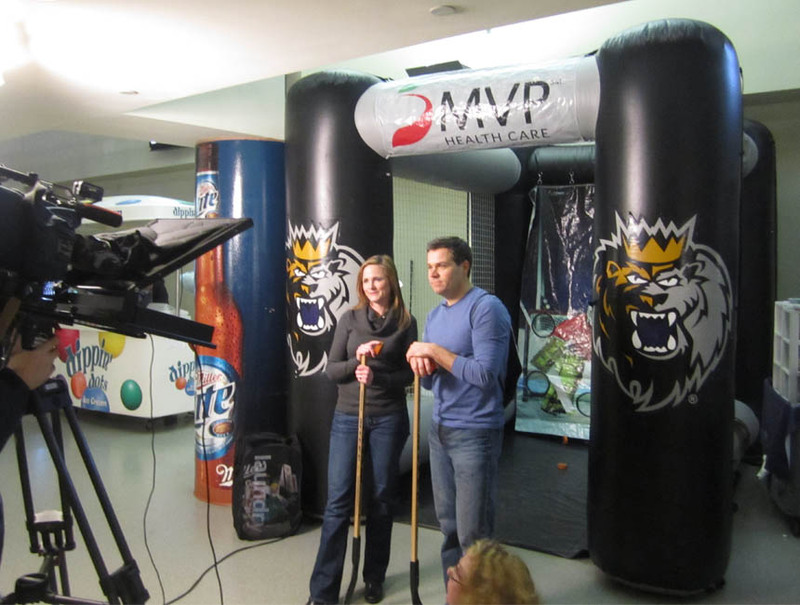 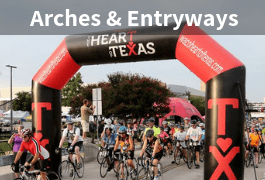 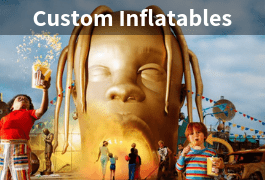 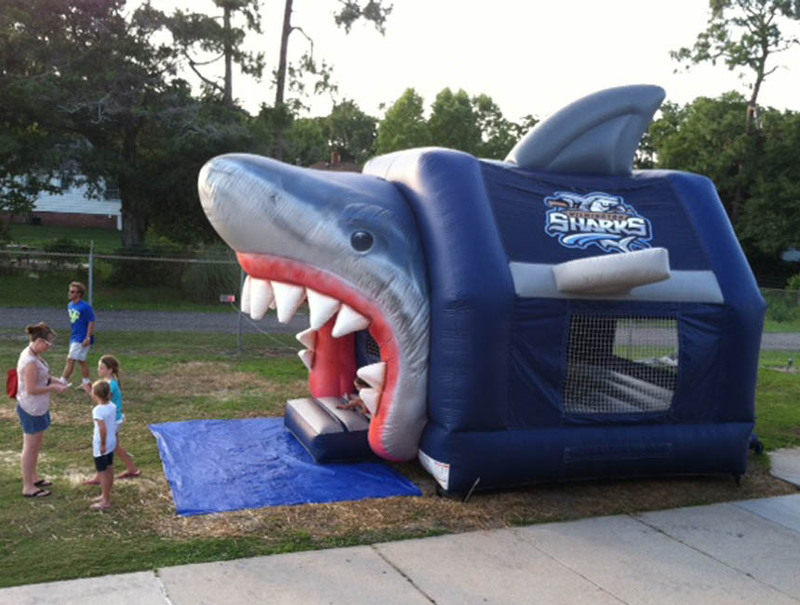 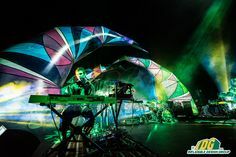 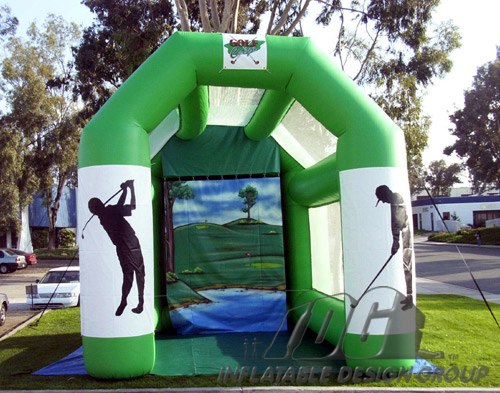 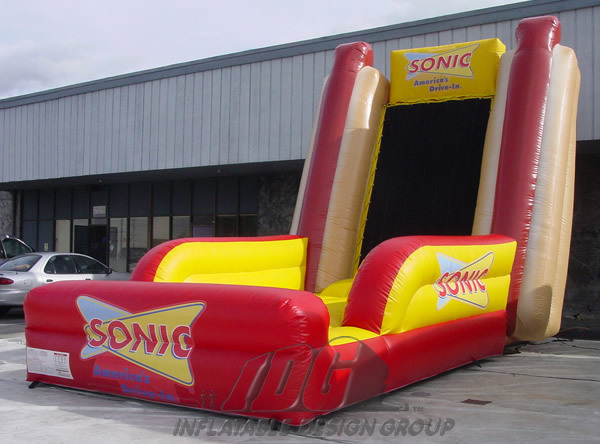 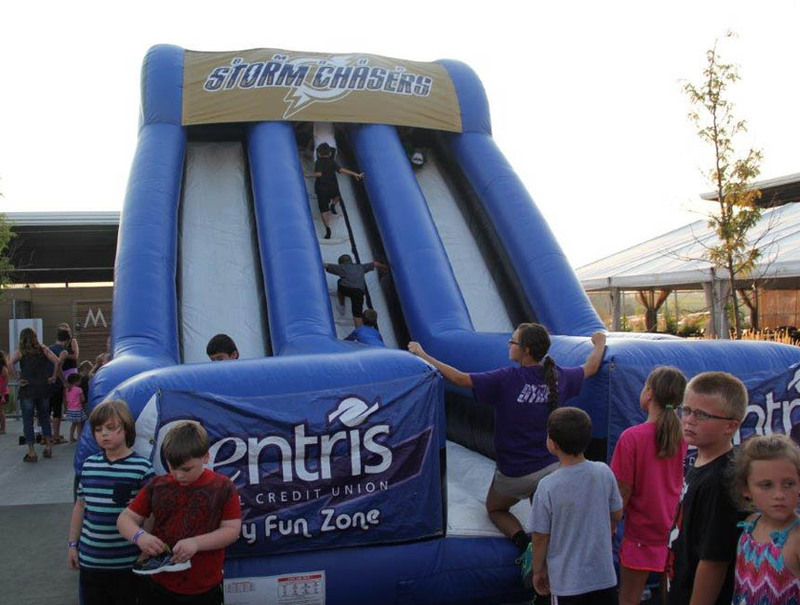 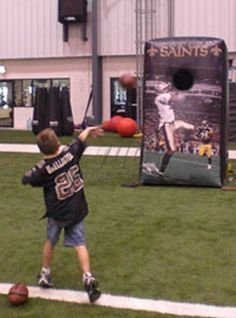 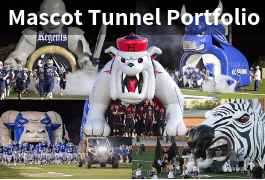 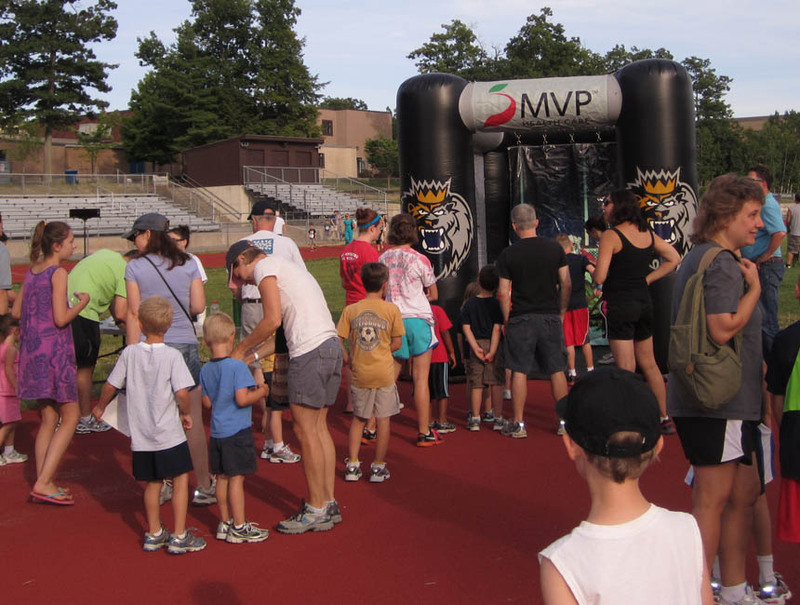 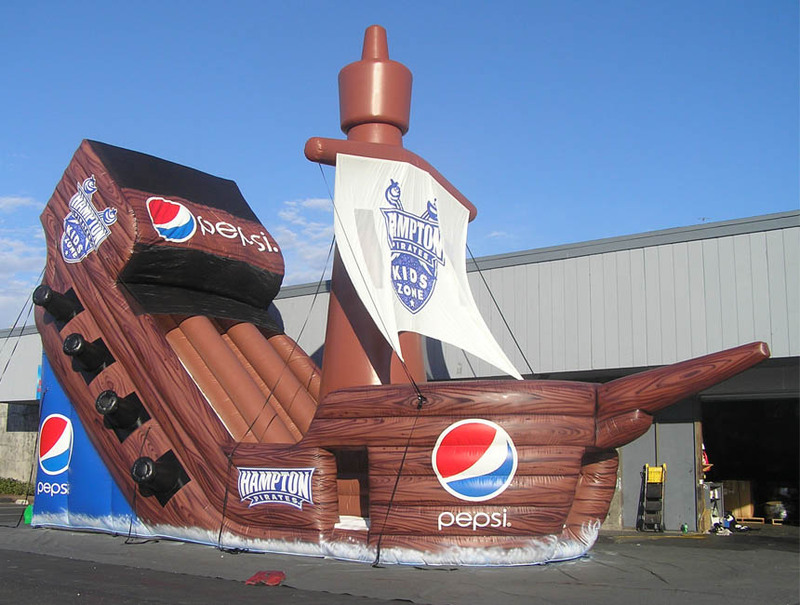 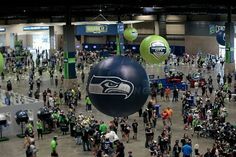 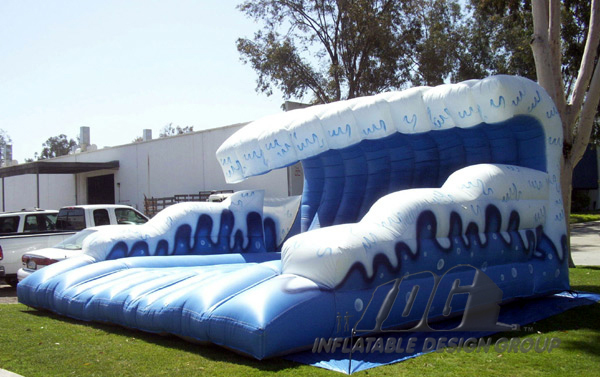 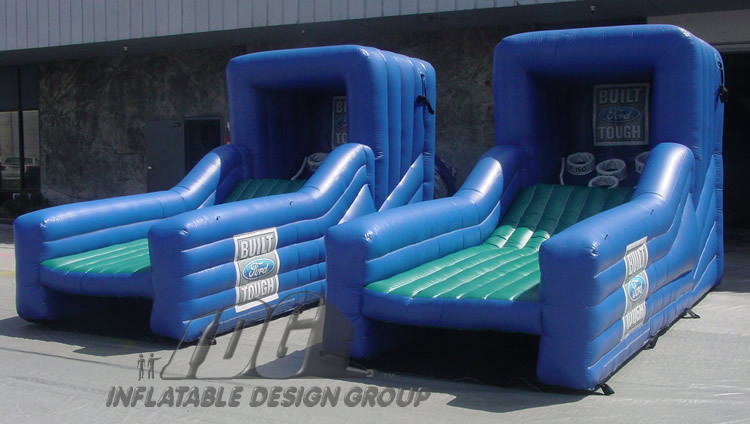 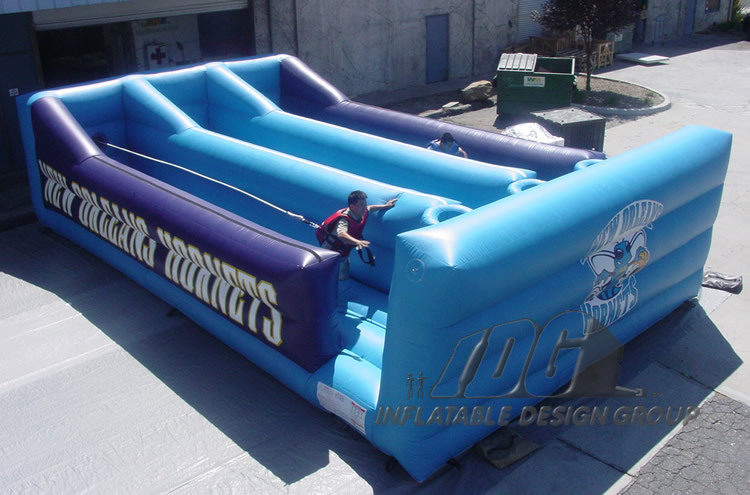 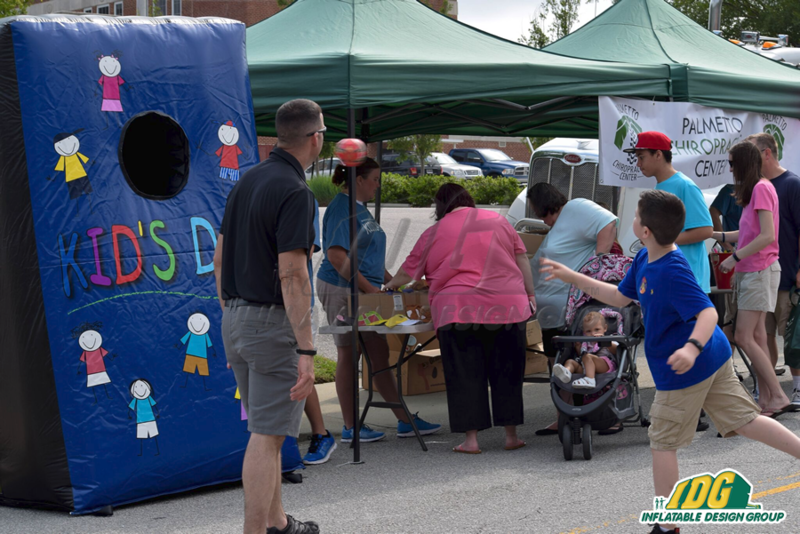 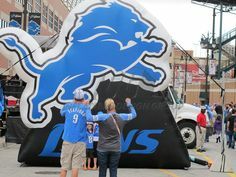 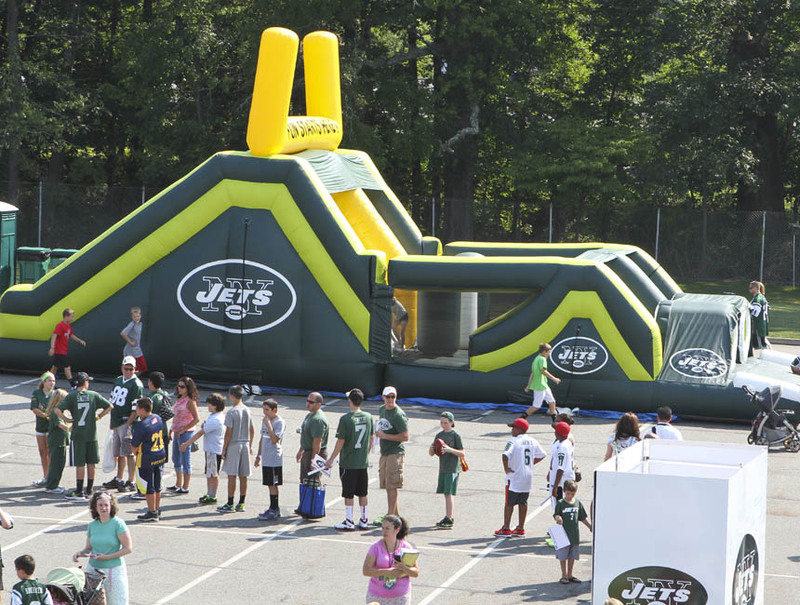 An Inflatable Design Group salesperson can inform you on the best game for your next event. 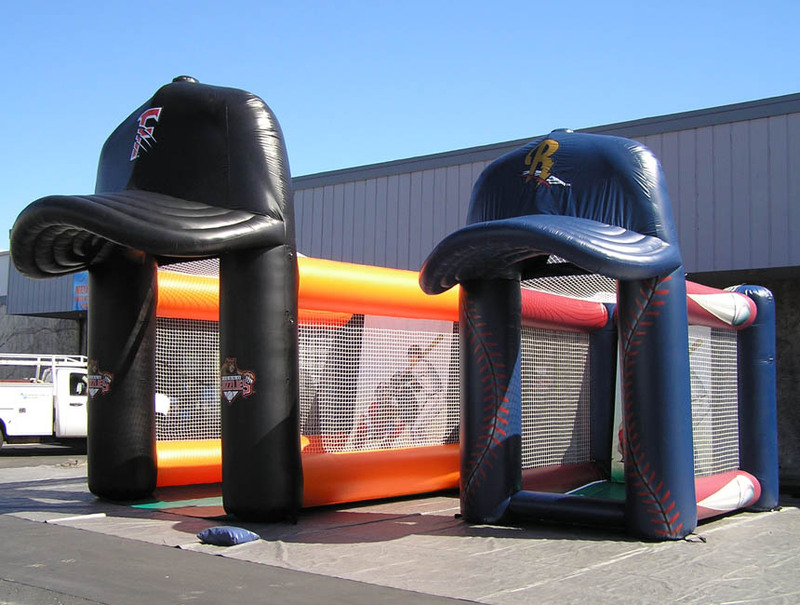 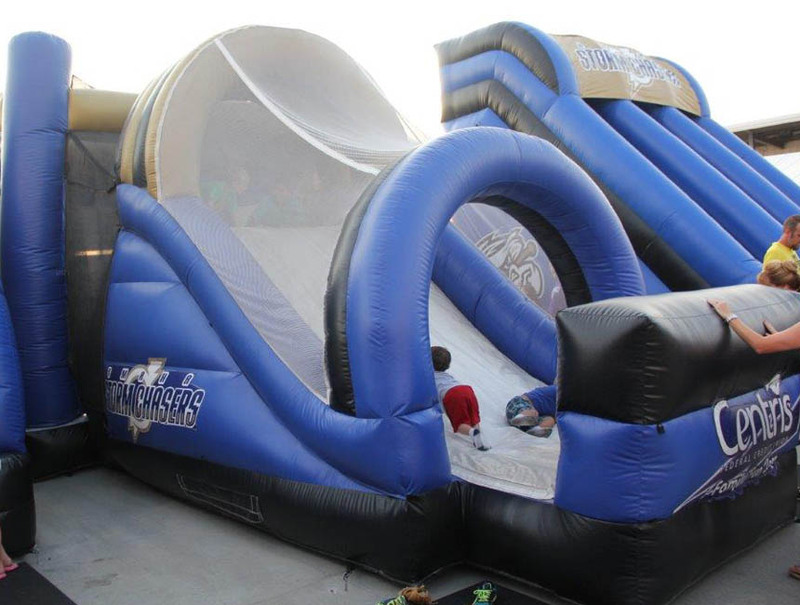 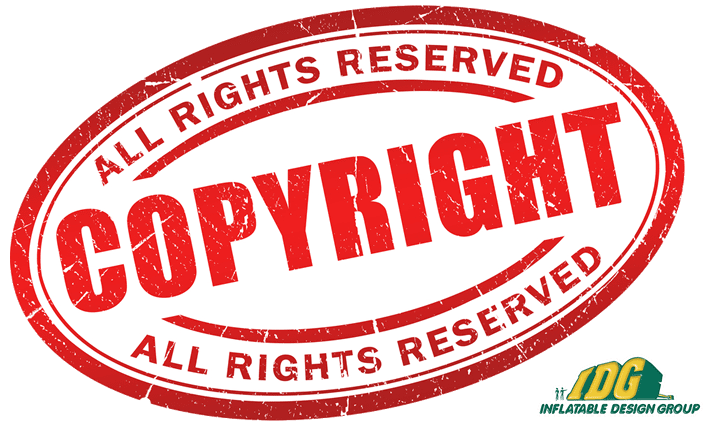 Whether it is just a game or the coolest inflatable slide we offer, you are sure to find the best inflatable game custom built just for you! 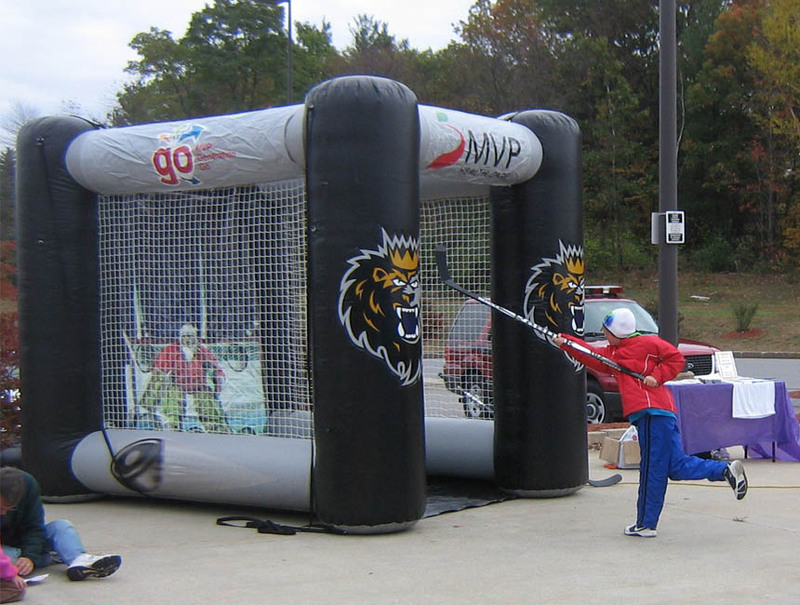 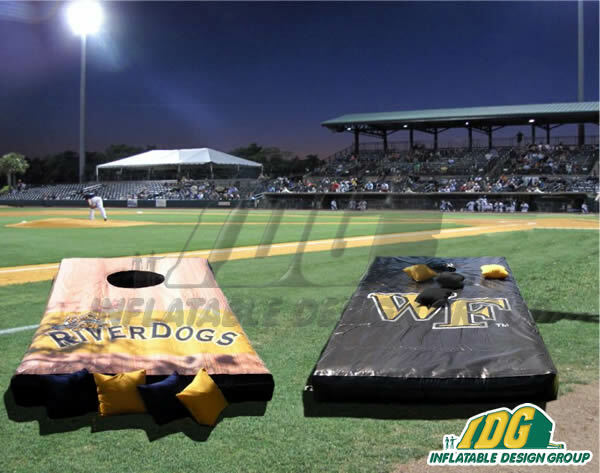 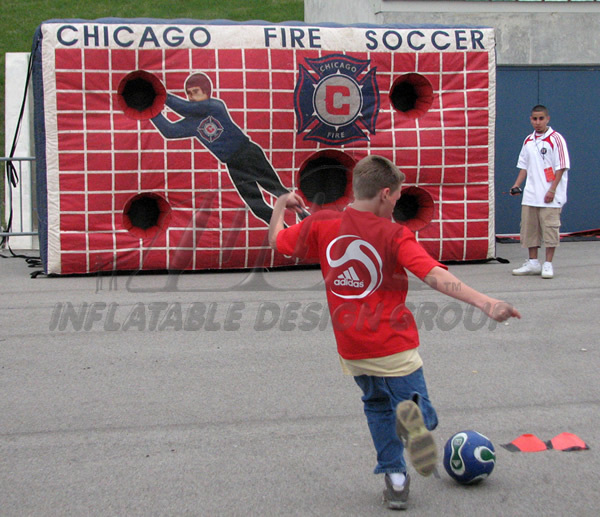 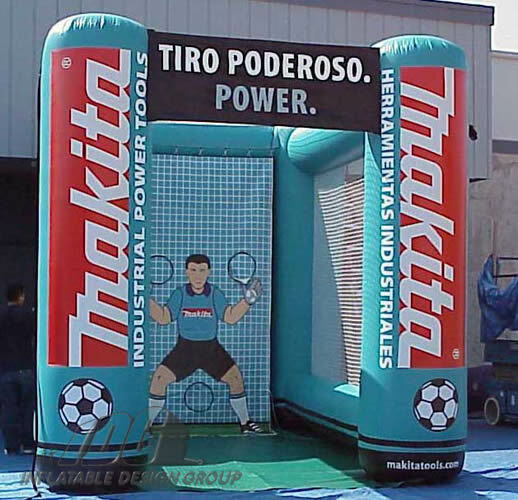 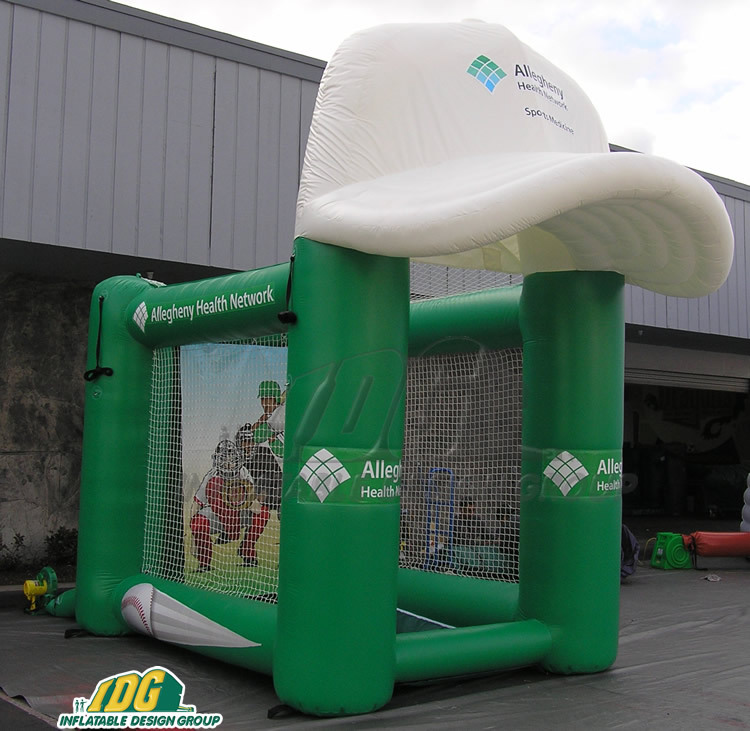 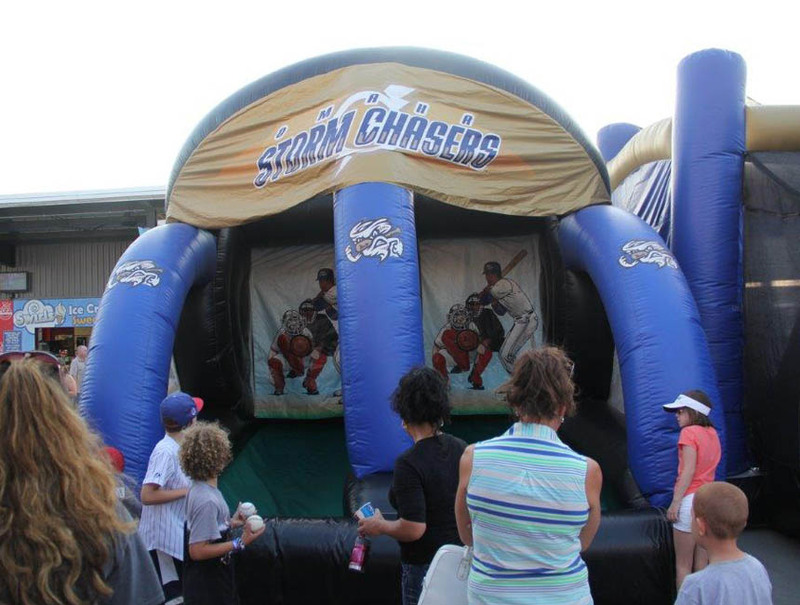 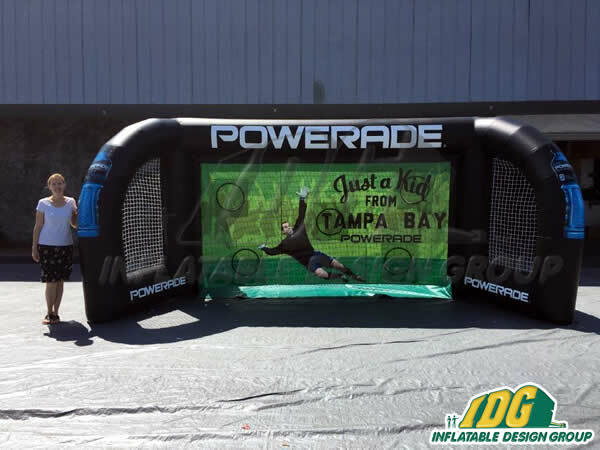 Inflatable Games can also be designed to display your logos, colors or product! 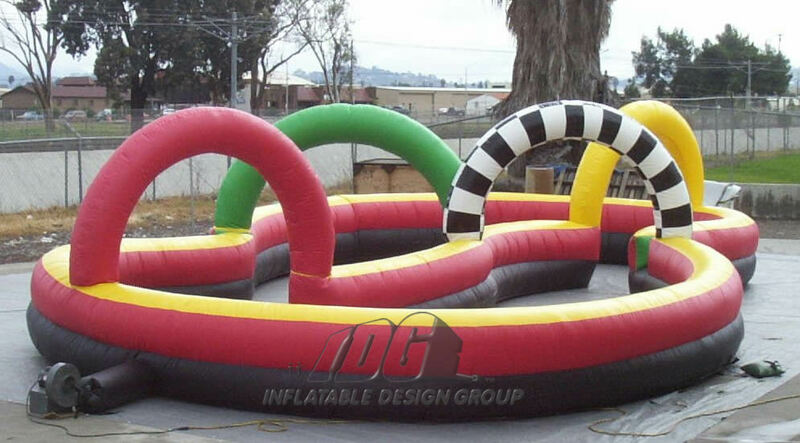 Keep the crowds entertained at your next event with a great inflatable game. 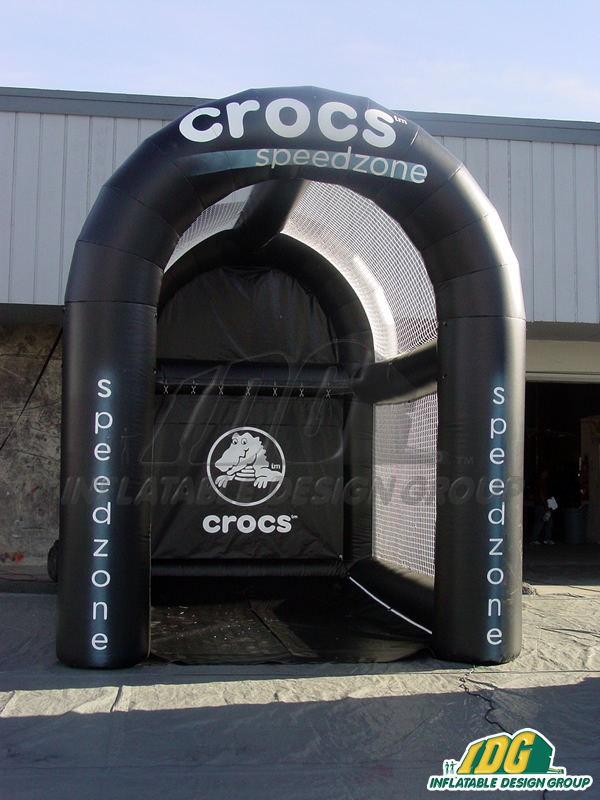 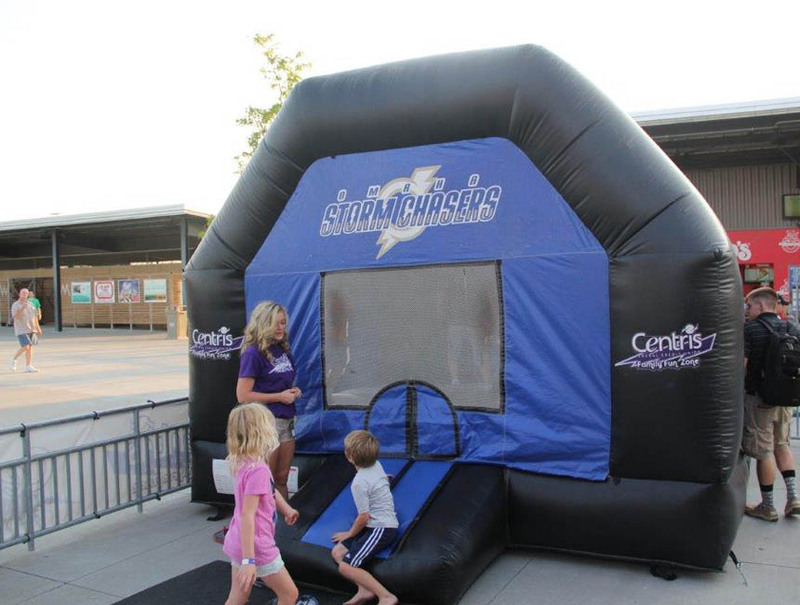 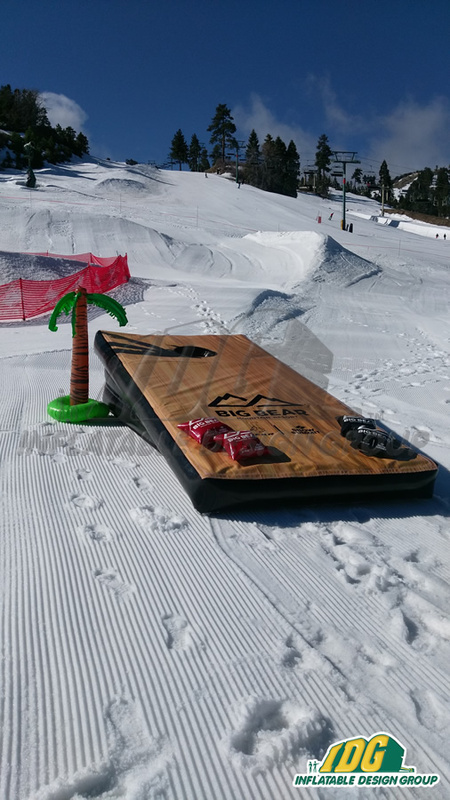 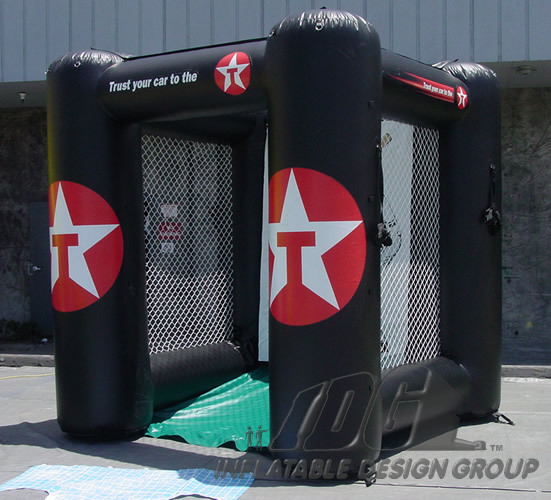 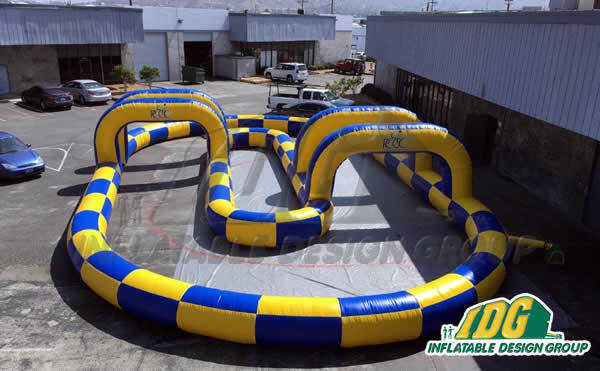 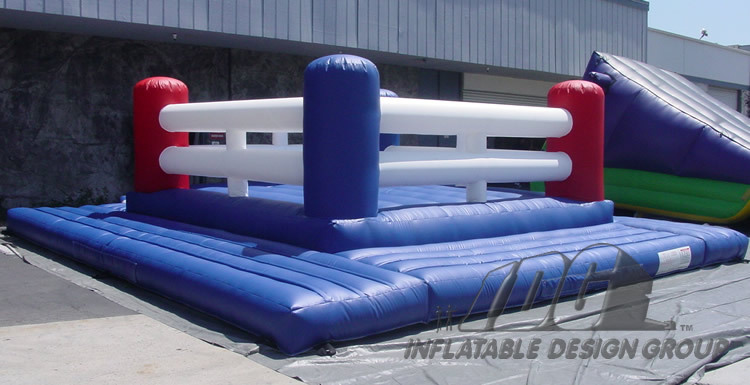 Show off your product and stand out in the crowd with a large Inflatable game.